Dry tooling workshops – December 2018 dates! 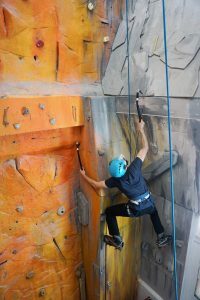 If you wanted to ‘have a go’ at dry tooling and/or wanted to improve your dry tooling skills, but didn’t get a chance at the Kendal Mountain Festival because all the workshop session were full then read on…. Dates: Monday 3rd December, Tuesday 4th December, Monday 10th December and Wednesday 12th December 2018. All Workshops are 7.00- 8.30pm. For more details and how to book click on the date you are interested in.